Voices from the Frontline explores the topic of forced marriage by presenting information from hundreds of questionnaires, stories of survivors of forced marriage and stakeholders, and moves us to confront the problem of forced marriage head on. Voices from the Frontline includes statistics, case studies, and experiences of frontline responders, advocates, activists, and the analysis to explode the myth of only gentle arrangements of marriage in our communities. Voices from the Frontline offers an understanding of forced marriage that is essential in anti-violence against women advocacy and activism. 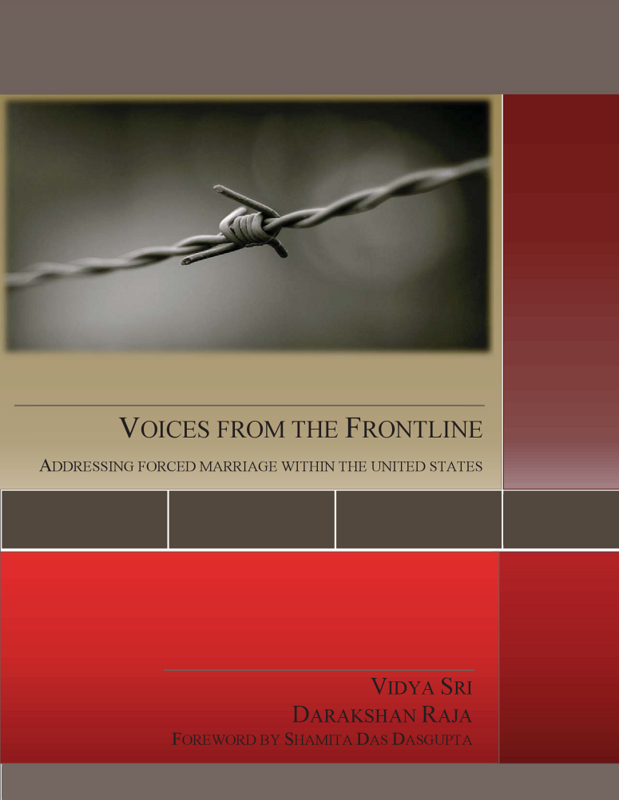 This exploratory study aimed to broaden the literature on forced marriage and examine it in the United States context. The study focused on the nature and scope of forced marriage in the context of the Washington, D.C. metropolitan area, as well as the adequacy of service provider and criminal and civil justice system stakeholder responses to forced marriage. 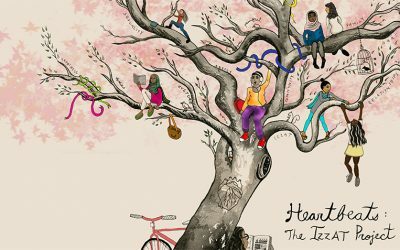 Heartbeats: The IZZAT Project is a comic book and expressive arts project using illustration, writing and theatre to explore and share community stories about resilience in the face of violence and to challenge how “izzat” or “honour” has been used to rationalize violence against women. Heartbeats was created by a group of young South Asian women from Pomegranate Tree Group, a community-based organization committed to healing justice, with support from Tahirih Justice Center. The results of a national survey to learn about the experiences of service providers encountering forced marriage cases, including agencies’ capacity to serve and identify survivors, services provided, and tactics used to coerce or keep survivors in a forced marriage. What is forced marriage? How is forced marriage different than arranged marriage? These and other common questions are answered.